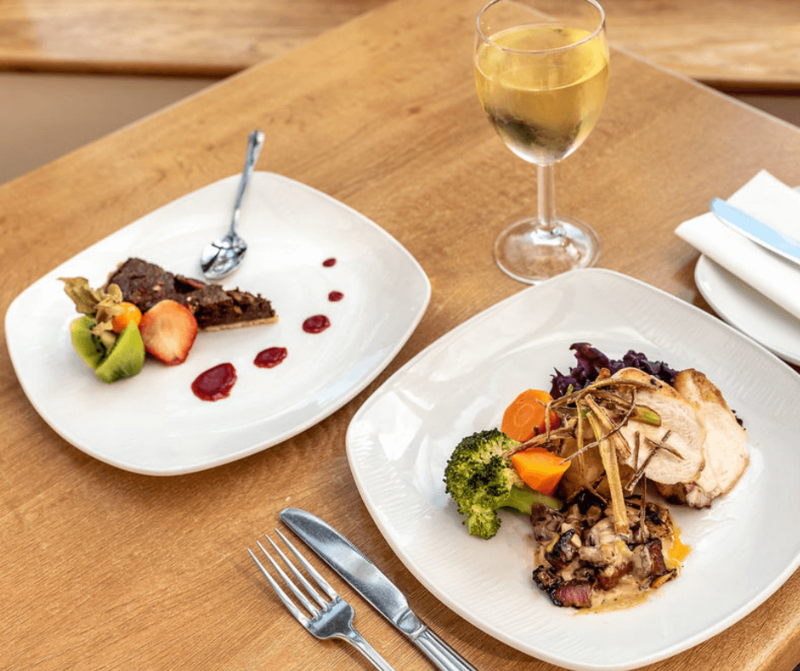 The Vue Restaurant combines style with the high level of service, you can look forward to good fresh local food, cooked to perfection, and an enjoyable dining experience. Looking for a lighter meal? 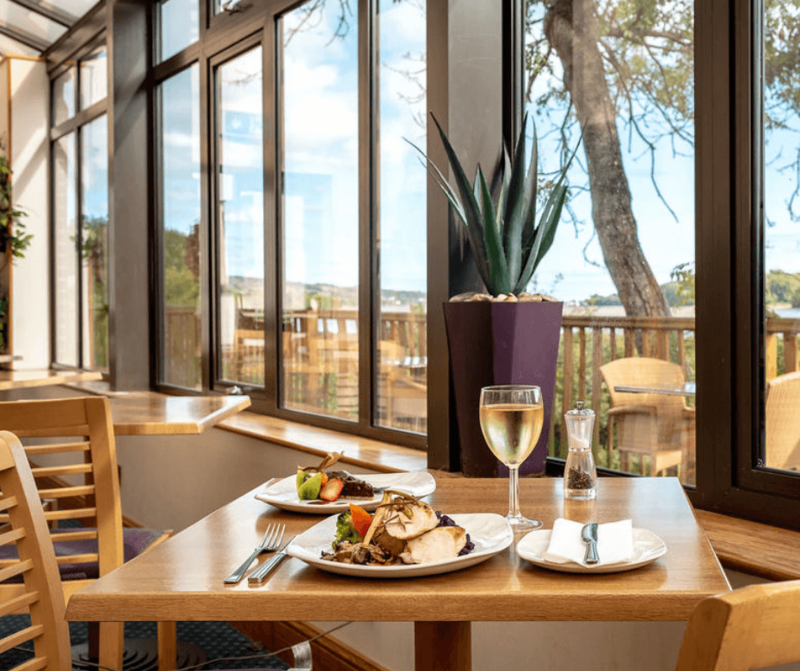 Try dining in the Vue Restaurant – a Devon restaurant based at The Passage House Hotel. 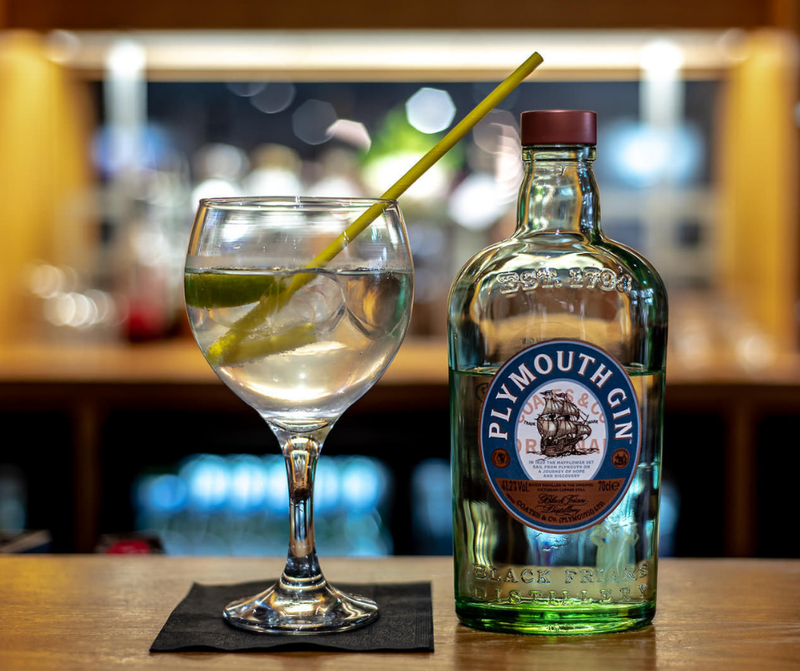 Dining at our restaurant in Newton Abbot embraces a warm and friendly atmosphere whilst offering the finest, locally sourced Devon produce, cooked to perfection by our house chefs. Open daily from 12 noon – 6pm and 6.30pm – 9.30pm. Fine dining by the River Teign. 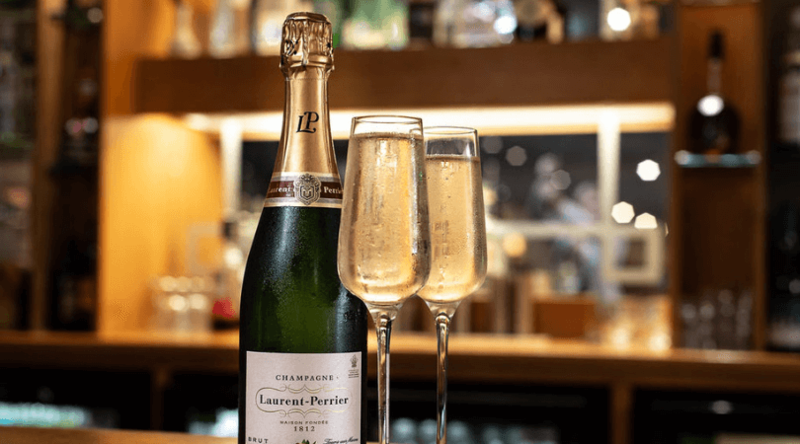 If you would like to make a booking at the Vue Restaurant, please give us a call on 01626 355515 and we’ll be happy to help. Open daily from 12 noon – 6pm and 6.30pm – 9.30pm. The Passage House Hotel, Kingsteignton, Newton Abbot. A unique blend of elegance and style set against the backdrop of the picturesque River Teign.